Made Men Music superstar act, Selebobo is out with another Selebobo-Perfected tune which he titled “I Don’t Care“. 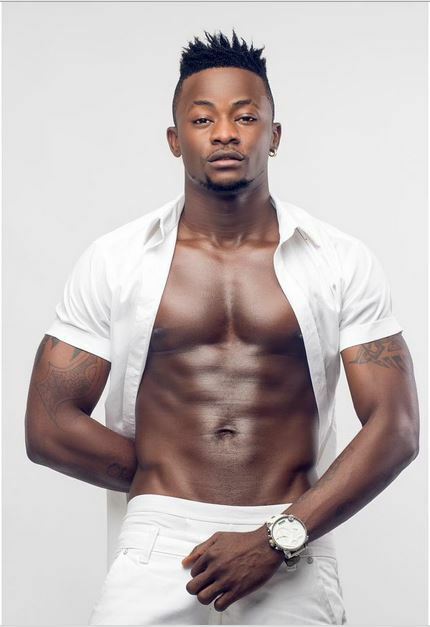 Selebobo premieres this music video for his latest single “I Don’t Care“, which follows Davido assisted “Waka Waka“. The Triple MG signed act and in-house producer, Selebobo comes through with this upbeat tune titled I Don’t Care. I Don’t Care is a flirtatious love record that would get one bumping to the melodious instrumentals. The usual Selelebobo vibe is as always highly infused with catchy Lyrics vibe. The dope video was directed by Paul Gambit.